Today @UCNZ votes on #divestment from oil, coal & gas! Unis must invest in the future, not the destruction of the planet. Time to act! @tomhucker This constituent wants to know: will you support bill 44-16 on #Divestment ? Make #MoCO a leader on #ClimateAction ! Which line of argument would best get your parents on board with the fossil fuel #divestment and #cleanenergy #impactinvesting movements? Storeband had worked for months to attempt to influence the pipeline route, with no success. 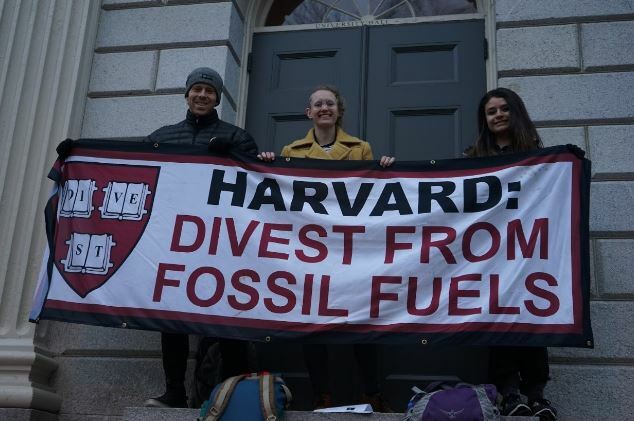 “#Divestment is a last resort"